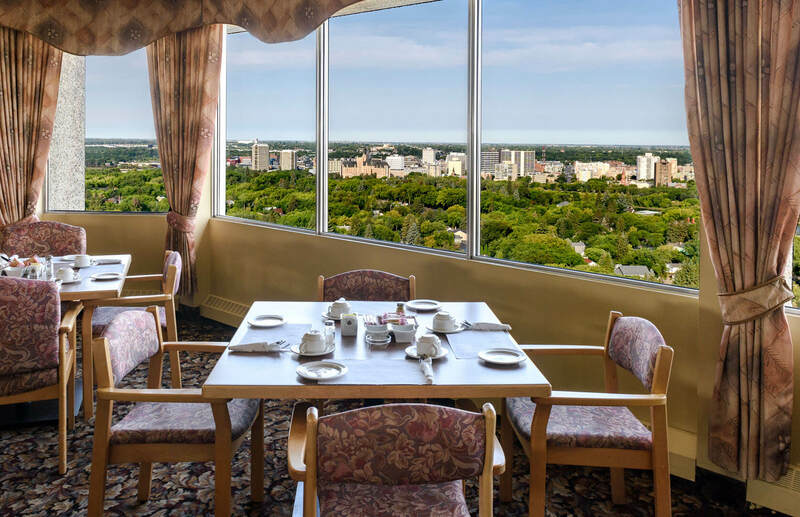 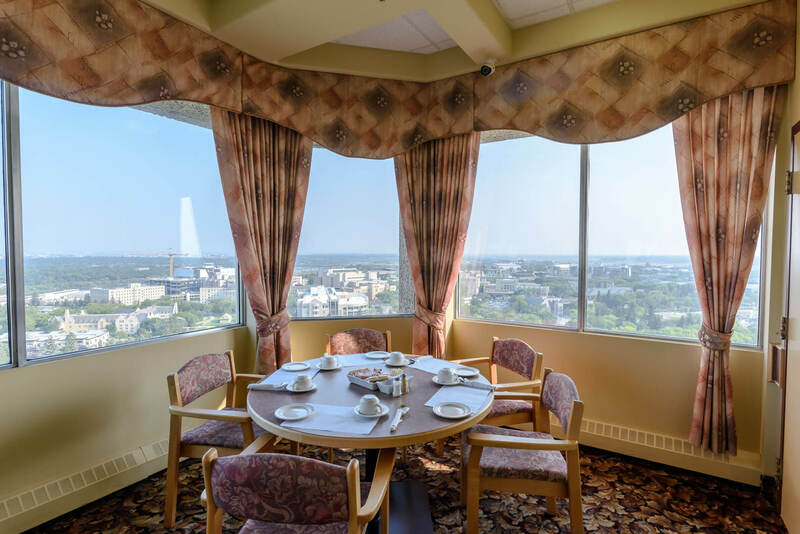 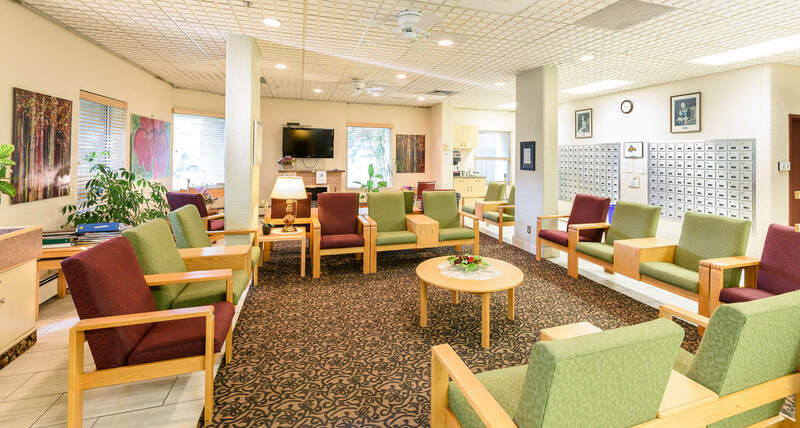 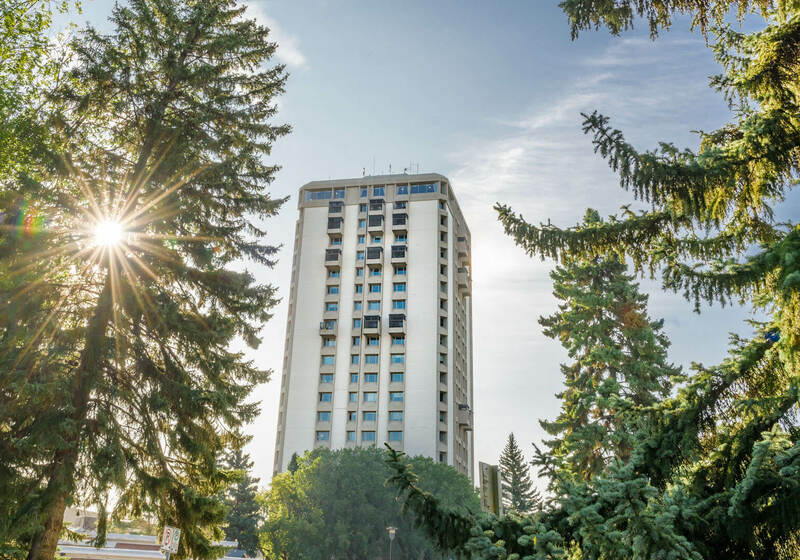 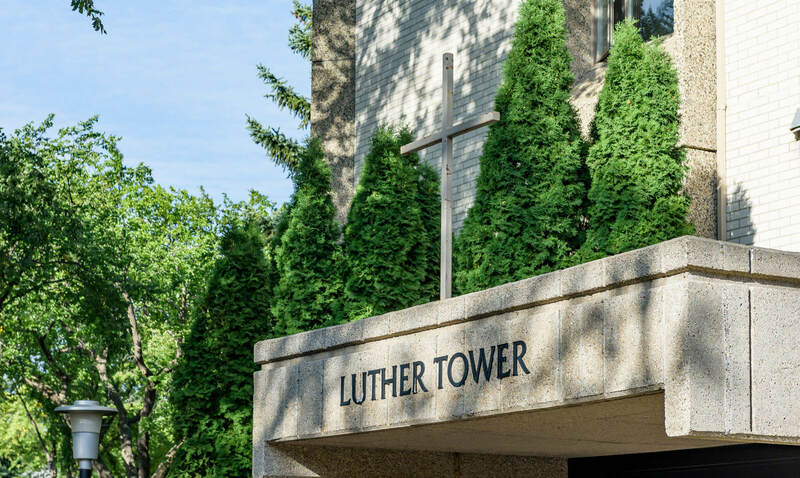 Luther Tower is located two blocks from the University of Saskatchewan campus on Temperance Street in Saskatoon, SK. 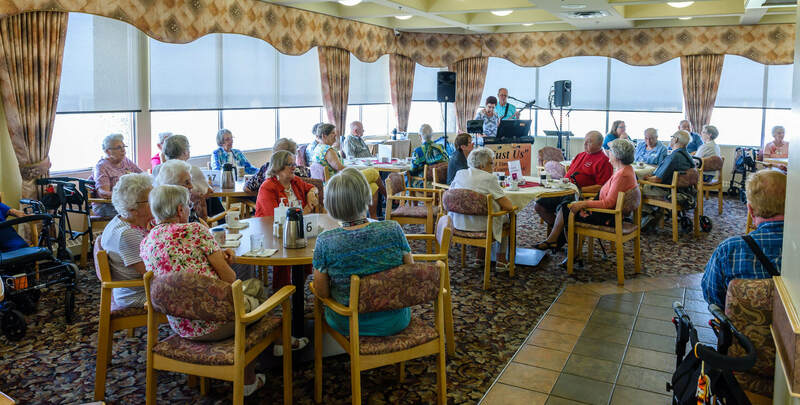 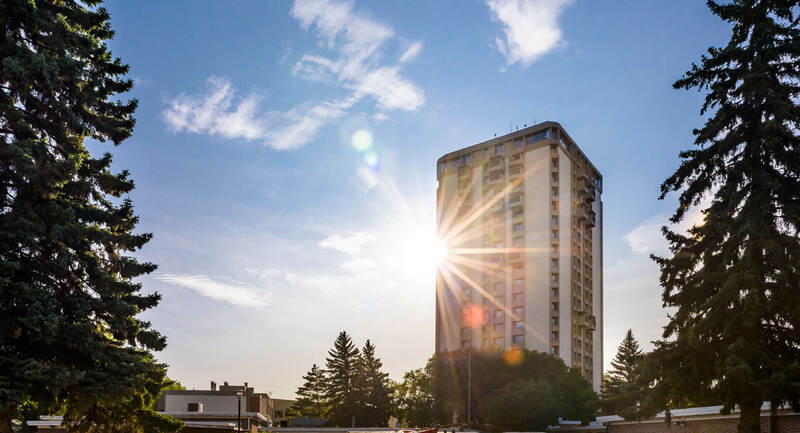 Built in 1978 and standing 22 storeys tall, Luther Tower has become a landmark that overlooks the entire city. 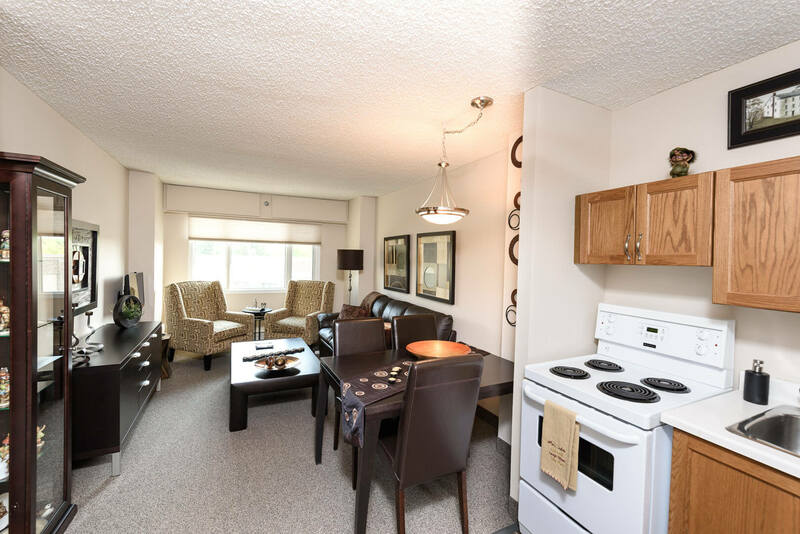 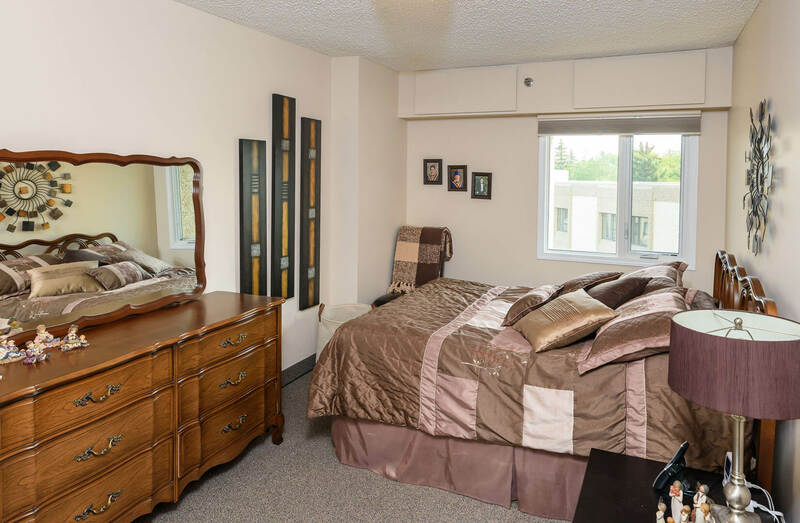 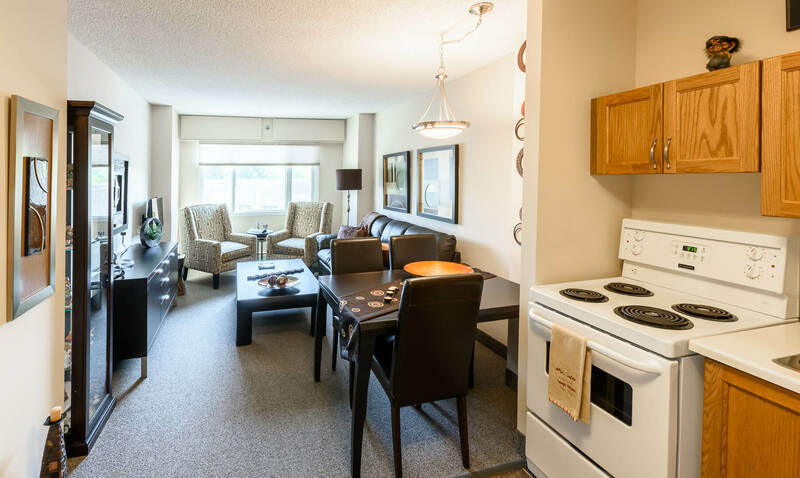 Its 195 1-bedroom suites are available on a monthly rental basis.